During 2018 we will move into our new hangar which is currently being constructed at Bromma Airport. We successfully relocated to Bromma Airport over a year ago and our customers have appreciated the convenience of departing from the city, making the move very worthwhile. 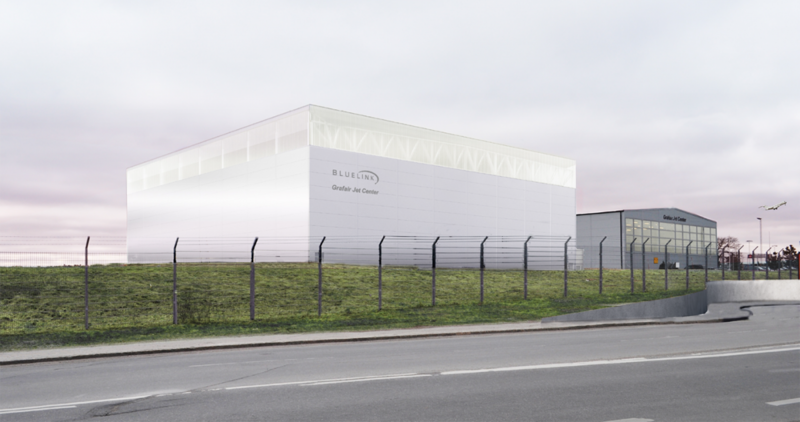 The construction of the new hangar is a collaboration between Bluelink Jets and Grafair Jet Center. Follow the construcion on Facebook and Instagram.